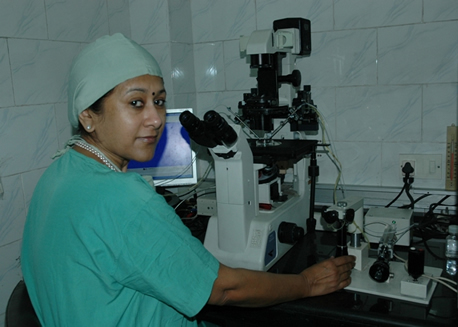 Significant improvement in pregnancy rate is achieved through laser assisted hatching. It benefits patients with failed IVF cycles, patients over the age of 38, and who have previous poor implantation results. Frozen embryos (since the zona may be hardened as a result of freezing/thawing procedures).